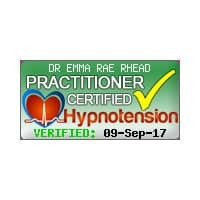 Are you looking for Effective, Professional Hypnotherapy with a Qualified Medical Doctor Hypnotherapist? 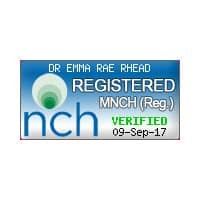 Hypnotherapy Wirral: Dr Emma Rae Rhead Hypnotherapy provides unique, effective integrated hypnotherapy and psychotherapy services to many people from the Wirral, Merseyside and the North West. 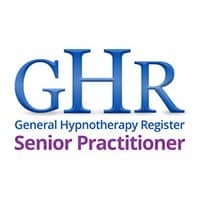 As a highly experienced leading Medical Hypnotherapist in the UK and an experienced NHS Medical Doctor, I provide professional, confidential Hypnotherapy and Psychotherapy services to individuals looking for natural, yet powerful, lasting solutions to their health issues. 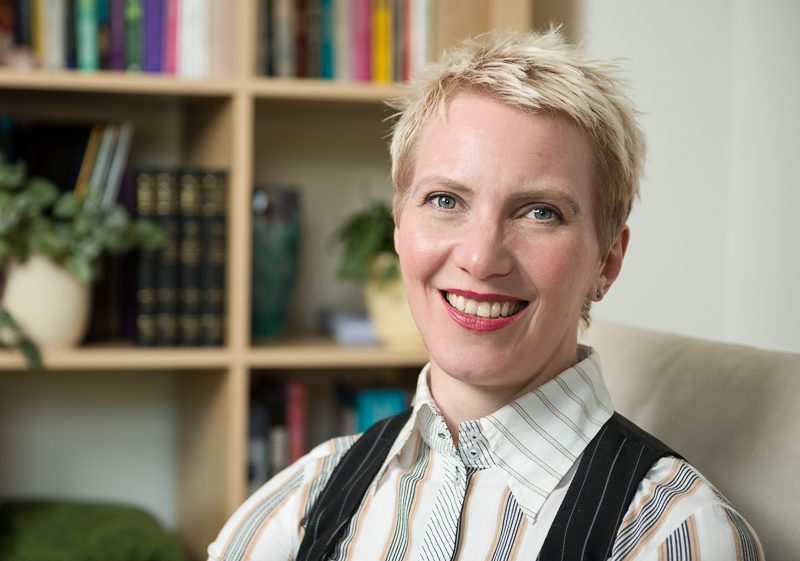 With over 25 years clinical expertise, I have conducted tens of thousands of face to face clinical hours, helping people heal, grow and lead happier and healthier lives, whatever difficulties life has brought to them; I’d be honoured to help you too. 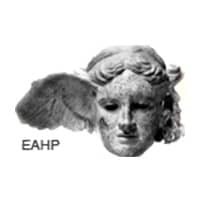 As a Fellow of the Royal Society of Medicine, and an Active Member of their Hypnosis and Psychosomatic Medicine Section, clients consult me in Chester, Cheshire and in Harley Street, London. 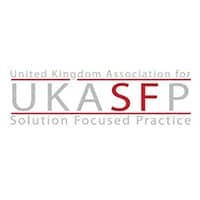 I run a busy, established practice receiving referrals from self-referring clients and also NHS Hospital Consultants, GPs, Dentists, Solicitors, Clinical Psychologists and other professionals. 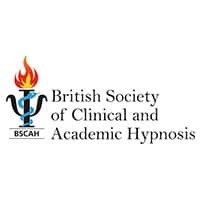 The British Society of Clinical and Academic Hypnosis, which is the leading UK organisation representing medically-credible hypnosis, recommends me on their referral list along with only 25 hypnosis professionals in the UK. 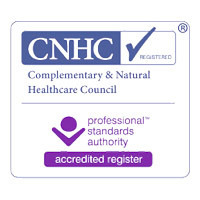 Dedicated to high standards in ethical practice, I am a Fully Registered Medical Practitioner with the General Medical Council and I am registered with Complementary and Natural Healthcare Council (CNHC), the National Society of Hypnotherapy, Psychotherapy and Mindfulness and the the British Society of Clinical and Academic Hypnosis. 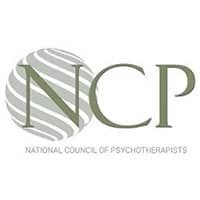 Click here to read more about my qualifications and experience. 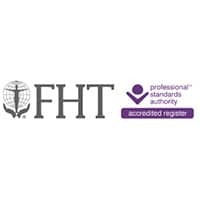 I provide a unique tailor made therapeutic approach to your issue, combining my medical, therapeutic and complementary health care expertise to bring you a truly holistic health care service. This bespoke service has helped many thousands of people in Wirral from all walks of life live happier and healthier lives. 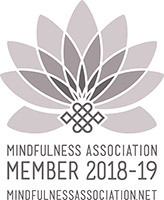 For more information on how my services can help you, call our office on 01244 470181, or contact me (Dr Emma) directly by completing the contact form here, for your free no–obligation chat. Your calls and emails are handled in the strictest confidence. 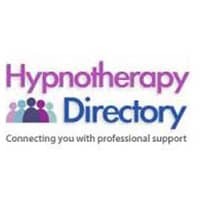 Providing effective hypnotherapy services to clients in Chester Hypnotherapy, Hypnotherapy Cheshire, Hypnotherapy Lymm, Hypnotherapy Wirral, Hypnotherapy Liverpool, Hypnotherapy Warrington, Hypnotherapy Shropshire, Hypnotherapy Mold, Hypnotherapy North Wales, Hypnotherapy Bangor, Hypnotherapy Derbyshire, Hypnotherapy Manchester, Hypnotherapy Harley Street London.